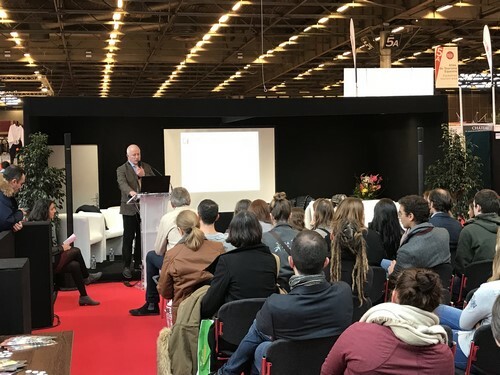 This Sunday the first conference dedicated to the retraining and rehoming of racehorses after their race careers have ended, was held during the last day of the 2017 Salon du Cheval in Paris. Organised by the Au-Delà Des Pistes charity and entitled “From one career to another, the thoroughbred adapts to all”, this conference outlined the systems in place to ensure the welfare of thoroughbreds both during and after their race careers. The interactions both from the auditorium and within the panel made this first conference an interesting first step to discussing the question of the racehorse’s future following their race career. The welfare of racehorses is today an undeniable subject that is of primary interest to both equestrian riders and professionals within the racing industry. Previous articleThe Scottsdale Arabian Horse Show!